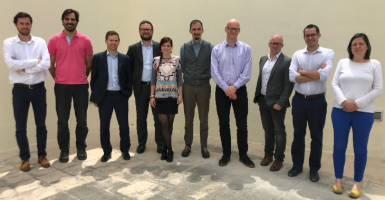 SMaRTE brings together two related but distinct areas of research. 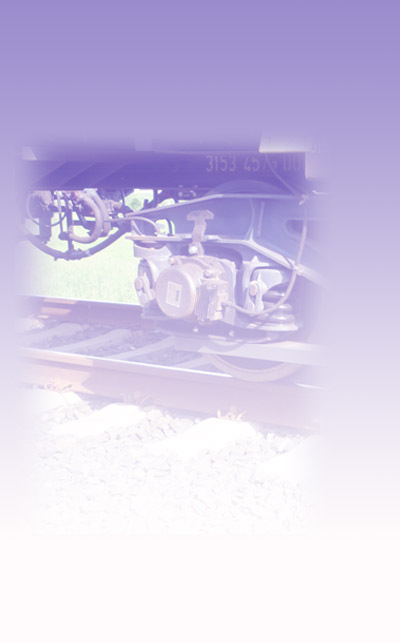 or by users of the system in employing smart applications to navigate the rail system and its interaction with other modes. 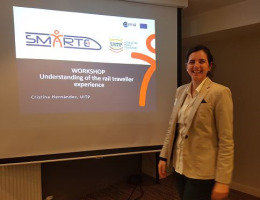 SMaRTE Smart Maintenance and the Rail Traveller Experience is a European research project within the Horizon 2020 programme of the European Commission. SMaRTE brings together two related but distinct areas of research. 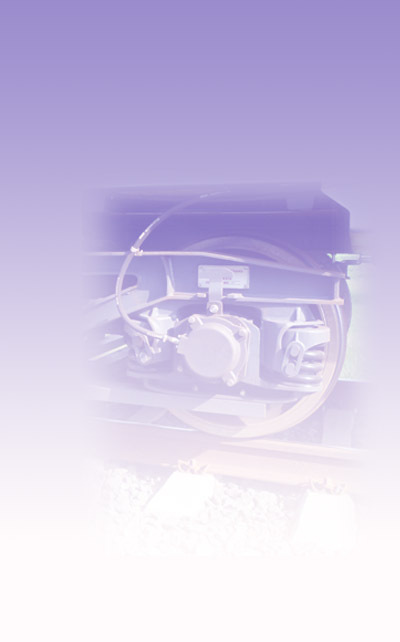 Smart maintenance and human factors are concerned with digitisation and the use of information to enhance decision making, either by industry players in respect of maintenance decisions, or by users of the system in employing smart applications to navigate the rail system and its interaction with other modes.